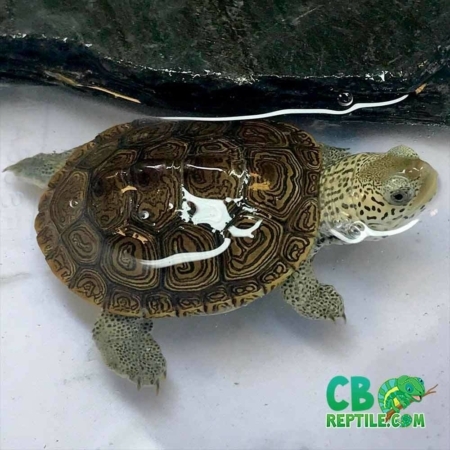 At CBReptile.com we have the world’s finest selection of healthy, captive bred aquatic turtles for sale including baby turtles for sale, juvenile aquatic turtles for sale and adult aquatic turtle for sale. We specialize in all types of box turtles as well as aquatic turtles for sale and water turtles for sale online including slider turtles for sale online, red eared slider for sale as well as rare albino red ear slider turtle for sale. Looking for cooters? We have some fabulous rio grande cooter turtle for sale as well as hieroglyphic river cooter turtles for sale. 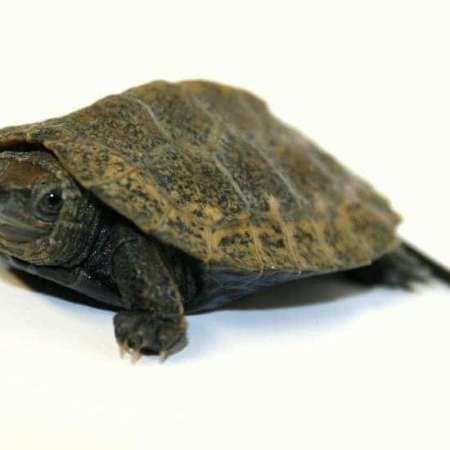 River turtles are just some of the species of aquatic turtle for sale we offer. There are many species of water turtles for sale online available. 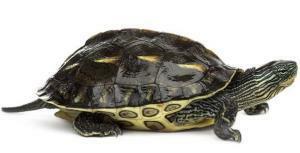 Most species of water turtles on sale will be freshwater turtles. Only a few species of water turtle for sale will be brackish or salt, and they will mainly be terrapins for sale. Terrapin turtle species are some of the most beautiful species of water turtles in the world. Diamondback terrapins are the most popular of the species. A wide variety of subspecies exists within the diamondback terrapin turtle for sale group. Because diamondback terrapin species differ by geographic location, they often have names based on where they exist naturally in the wild. Concentric diamondback terrapin is thought by some to be the most attractive of all species of diamondback terrapins for sale. Like all of our tortoises for sale and aquatic turtles for sale, our baby diamondback terrapin turtles come with our full live arrival and a 7-day health guarantee! With a biologist ON-SITE, we guarantee you the finest aquatic turtles for sale online in the Country. The Diamondback terrapin turtle is probably the most sought after freshwater to brackish water turtle for sale in the world. Diamondback terrapin turtles for sale are available to most states where they are legally allowed to be sold and owned. There are quite a few subspecies of the diamondback terrapin for sale. Species of DBT include the Northern Diamondback terrapin turtle, the concentric Diamondback terrapin turtle, and the Ornate Diamondback terrapin turtle. Terrapin turtles can be kept in freshwater, but also brackish and even saltwater if acclimated properly. 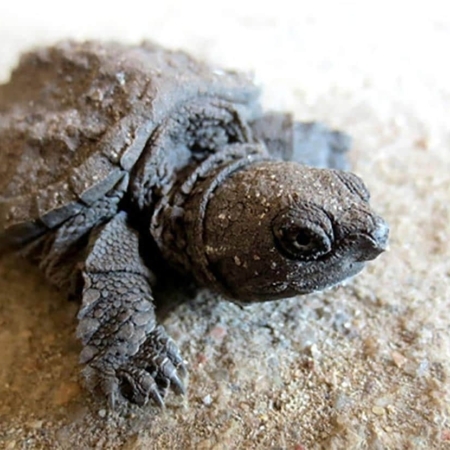 Keeping a pet diamondback terrapin turtle is a rewarding task, though they do require premium water quality when compared to other species of aquatic turtles. 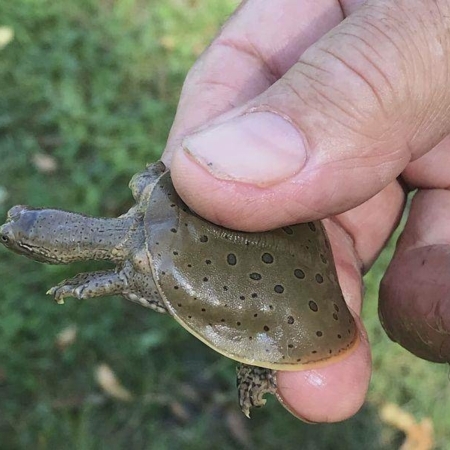 Mud turtles are another popular species of freshwater turtle available throughout the USA. Mud turtles are a medium-sized turtle, residing in freshwater, that spans across many parts of the USA. Captive bred baby mud turtles are occasionally available sold and shipped overnight anywhere in the USA here at CB Reptile. 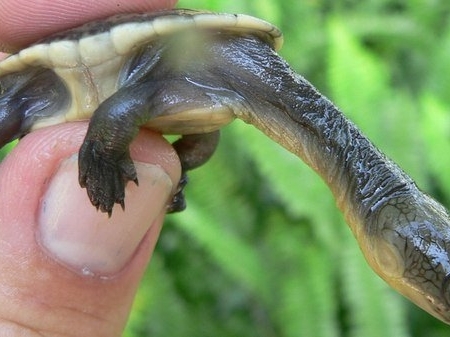 Some of the more common Mud turtles for sale online are the Mississippi Mud turtle. Painted turtles for sale are some of the most popular and colorful species of water turtles in the US. 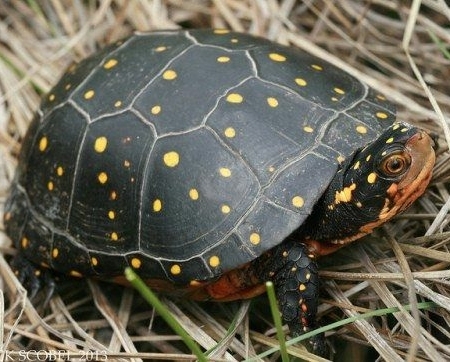 Did you know there are actually 3 species of painted turtles? 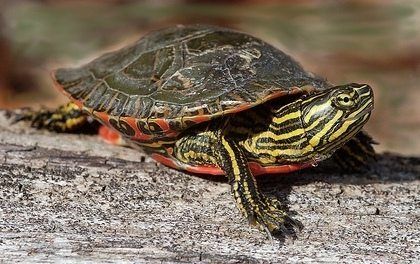 Eastern Painted turtles range from the Carolinas up to Maine. Southern Painted turtles range from Florida across the southern tip of Texas. Lastly, Western painted turtles, you guessed it, exist along the western side of the US. 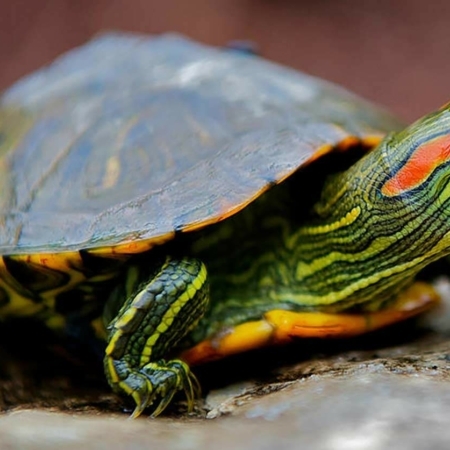 Small to medium-sized, painted turtles make up some of the most colorful of all freshwater turtle species. Found in lakes, ponds, and freshwater streams, painted turtles are normally found basking on a log, in a line of 3-12 turtles. If not for basking, the painted turtles can be seen floating at the top the waterline looking for food. Keeping painted turtles in a freshwater aquarium is best, ensuring they also have a dry dock. Utilizing proper UV light, and a nice dry dock, in a warm area will ensure your new painted turtle for sale is quite comfortable. Slider turtles are without a doubt, the most popular water turtle for sale in the world. Red Eared slider turtles for sale are so popular they are the most commonly kept water turtle in the world. Red Eared slider turtle morphs include albino slider turtle for sale and more. CB has a full selection of healthy captive bred turtles for sale. 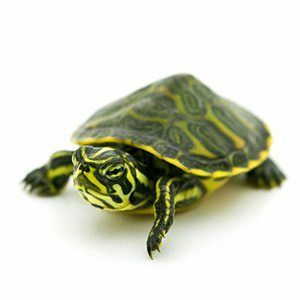 If you are considering a new baby box turtle, or any box turtle for sale, be sure it is a captive bred reptile for sale. We have a full line of water turtle for sale as well as land turtle for sale. 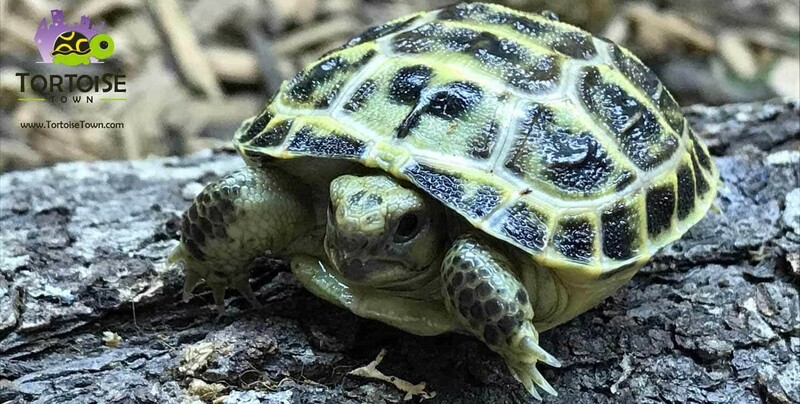 Also, CB Reptile offers some of the nicest baby tortoise for sale as well as adult tortoises for sale online. Searching for the perfect box turtle for sale? 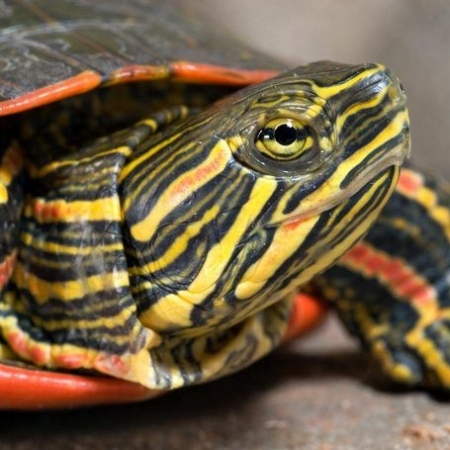 Choose from eastern box turtles for sale, Chinese box turtles, and other species of box turtles. 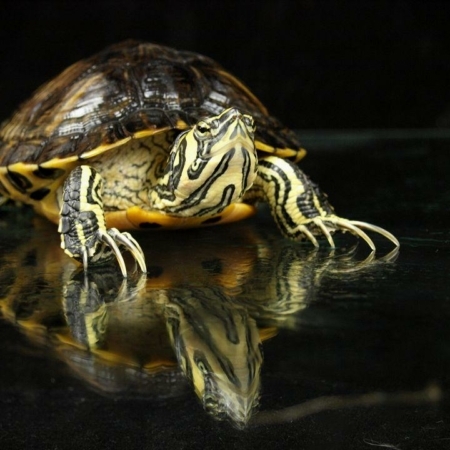 In addtion, we have a variety of aquatic turtles for sale, including fresh water turtles for sale. Looking for an adult turtle for sale? 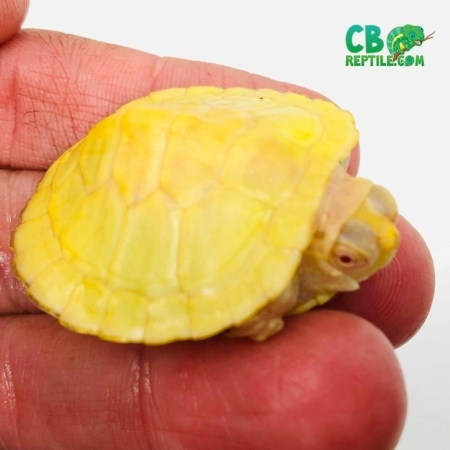 CB Reptile offers 100% captive bred adult turtles for sale as well as baby turtles for sale. When considering pet turtles for sale, look no further than our juvenile or young adult turtles.